If you are considering luxury vinyl flooring for your home, you’re in good company. 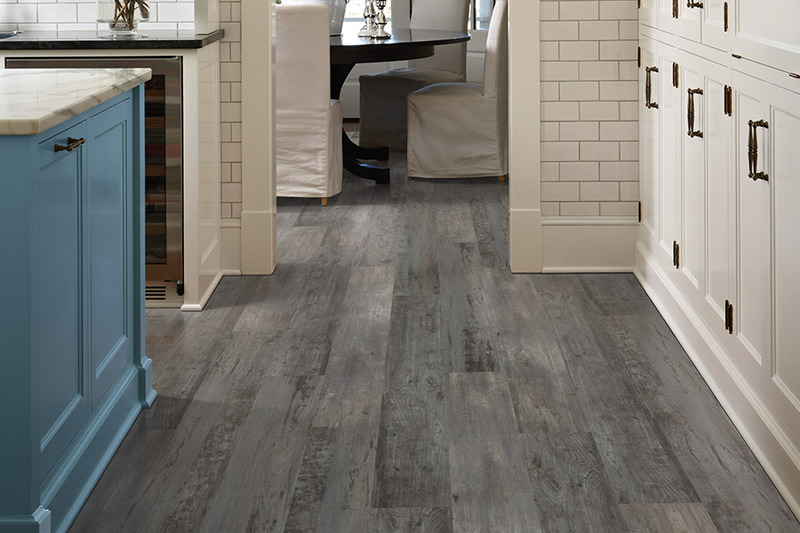 In fact, many homeowners are making the switch to luxury vinyl tile and luxury vinyl planks. With the many benefits this typeof flooring offers, it’s hard to turn it down.At Bridgeport Carpets, we want our customers to be well informed about the flooring they choose to purchase. If our introduction here to luxury vinyl flooring doesn’t answer all your questions, and you’re in the areas of Atlanta, Alpharetta, Norcross, Cummings or Kennesaw, feel free to stop by and see us. Our showroom is conveniently located in Alpharetta, GA, and we have flooring professionals who would love to answer all your questions! 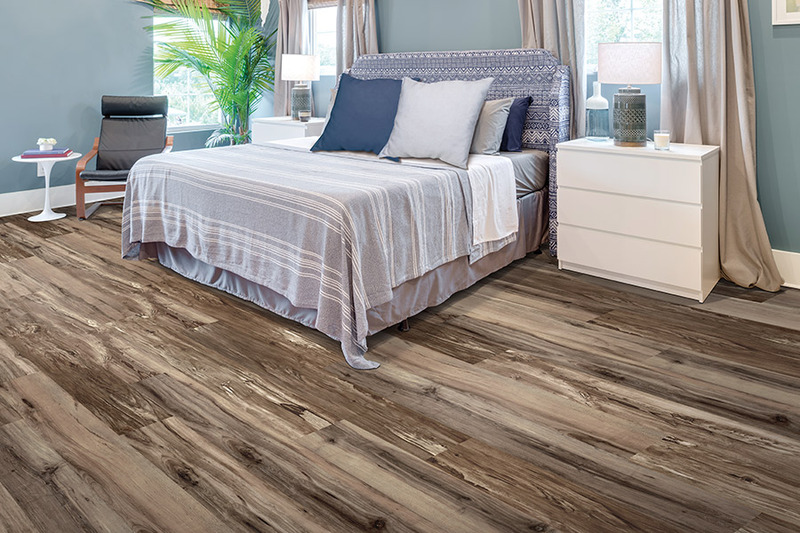 We have many customers who absolutely love the look of solid hardwood, natural stone and tile flooring, but luxury vinyl tile and planks are much more affordable. 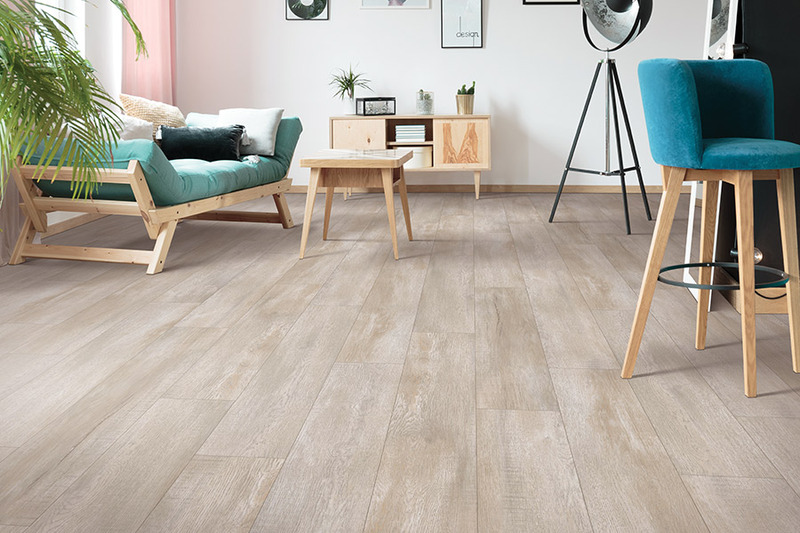 At the same time, LVT and LVP can so closely mimic the look of those natural materials; most people won’t know the difference!To add to the affordability factor, luxury vinyl flooring is also more easily installed than natural materials are. 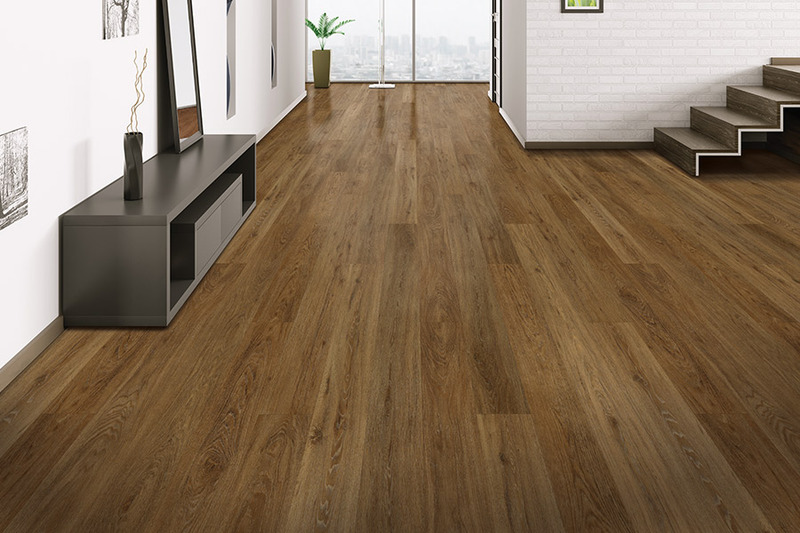 Installing luxury vinyl will only take about one-third the time, and you’ll be able to walk on your floors immediately. This is a determining factor for those homeowners whose lifestyle simply won’t allow for anything more. You will be pleased to know that luxury vinyl flooring is incredibly durable. 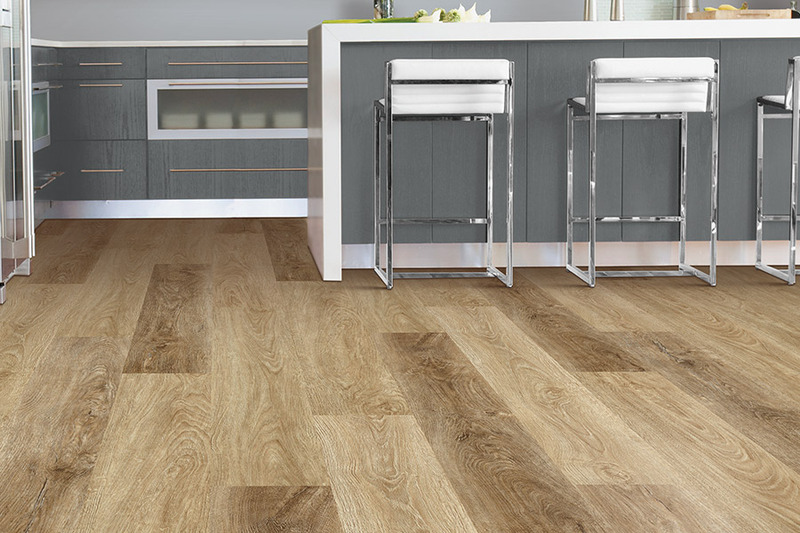 The top wear layer offers extra protection against spills, stains, scratches and scuffs, so even if you have a busy household, luxury vinyl will make a great flooring option.Because of this added durability, luxury vinyl flooring is also easier to maintain. There’s no rigorous schedule to keep up with, and a dust broom and damp mop, are usually the only tools you’ll need to keep a sparkling, gorgeous floor. 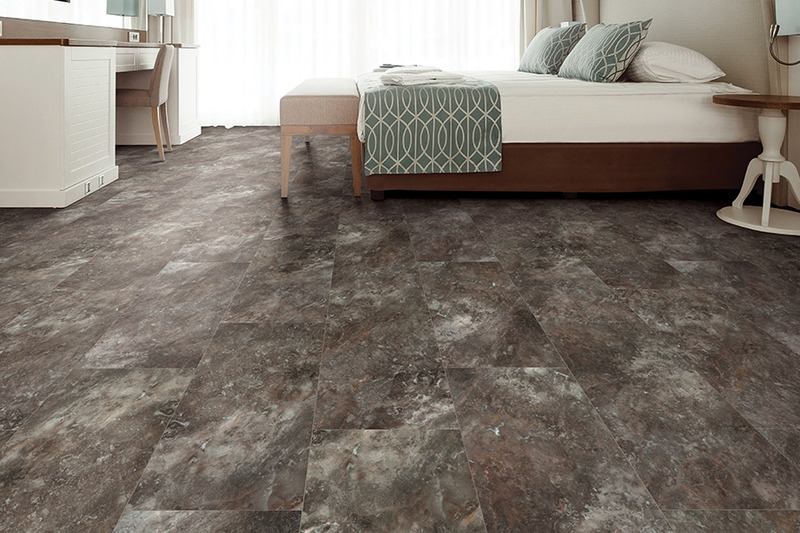 You will be able to find a luxury vinyl flooring design that will match your décor perfectly. As we said earlier, it can be made to match natural flooring materials closely, so you’ll be able to choose a wood grain, stain color, stone set or any other facet of a natural look. They sky is the limit when it comes to finding what suits your personal style. 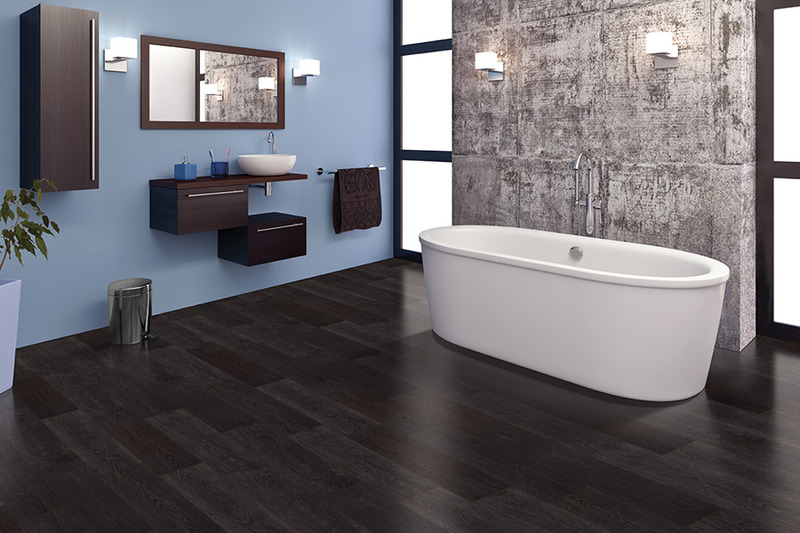 No matter what you’re looking for, you’re very likely to find it in luxury vinyl flooring.